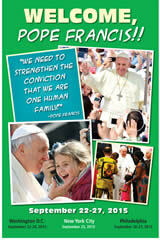 Fill out the form to get a FREE Welcome, Pope Francis poster. Complete the form to download a PDF of the poster and/or to request a printed 24″ x 39″ poster. 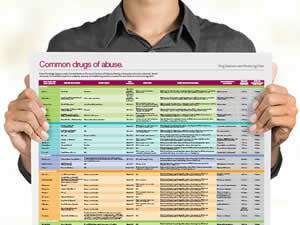 The Alere Toxicology common drugs of abuse poster provides a wealth of information for the detection and monitoring of commonly used substances. 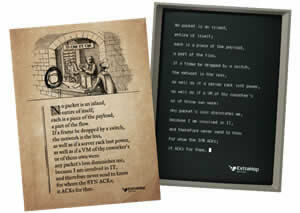 Fill out the form to get a FREE Extrahop 18″ x 24″ IT Poem poster. NOTE: Company name is required. 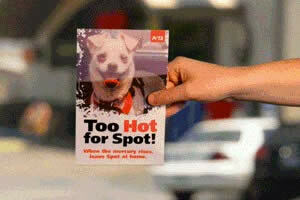 Get your FREE “Hot Cars Kill” posters and “Too Hot for Spot” leaflets from PETA. NOTE: Scroll down and fill out the form. Copy / paste the following link in your browser to go to the offer page. Order FREE GYT posters, stickers and Lyme disease bookmarks from CDC. 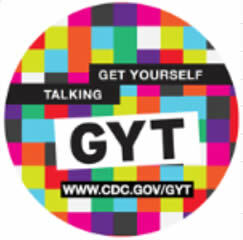 NOTE: For the “GYT” (Get Yourself Tested) sticker search for GYT, add to cart and checkout. For the Lyme Disease Bookmark search for “Lyme disease”, add to cart and checkout. Get a FREE Kickstart 12 oz. 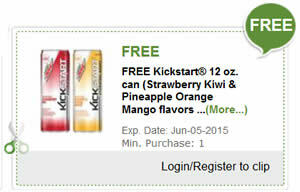 can (Strawberry Kiwi & Pineapple Orange Mango flavors) at Publix with this printable coupon. Expires Jun-05-2015. NOTE: Select the beverage category to get the digital coupon. 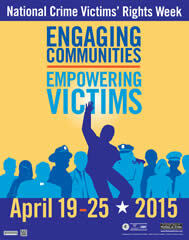 Fill out the form to request a FREE 2016 National Crime Victims’ Rights Week poster. Natural Resources Conservation Service (NRCS) is offering FREE 2015 Pollinator poster. This poster is the 2015 Pollinator poster will depicts several carnivorous plants that do not eat their pollinators! This poster measures 18″ by 37″ and the information on the poster is in English, French and Spanish. NOTE: Click add to basket and checkout. 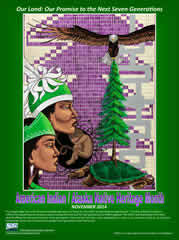 Get a FREE 2014 Native American poster from The Natural Resources Conservation Service (NRCS). This 2014 American Indian/Alaska Native Heritage Month poster was created by Onondaga Snipe Clan member and artist Brandon Ganyada·kda Lazore. The poster theme is “Our Land: Our Promise to the Next Seven Generations.” The poster measurers 18″ x 23″ (2014). NOTE: Click “add to basket” and checkout. 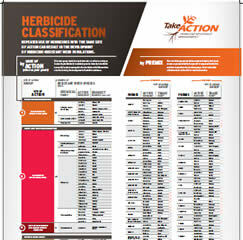 Fill out the form to request a FREE Herbicide Classification poster.